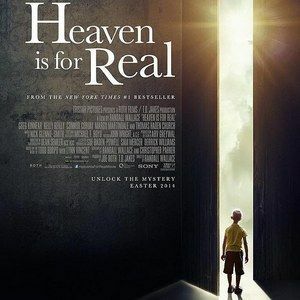 Based on Todd Burpo's best-selling novel Heaven Is for Real, the first trailer has arrived for this family drama about a young boy who dies and meets God, later returning to earth to share his astonishingly vivid story. Greg Kinnear stars as the boy's father, who must share his son's extraordinary experience despite disbelief from those in his community. Watch and believe in a higher power, in theaters this spring.